expect/demand their followers to provide some form of financial support, directly or indirectly via government-collected taxes. This puts them in a corporate position. Therefore, they should be taxed. 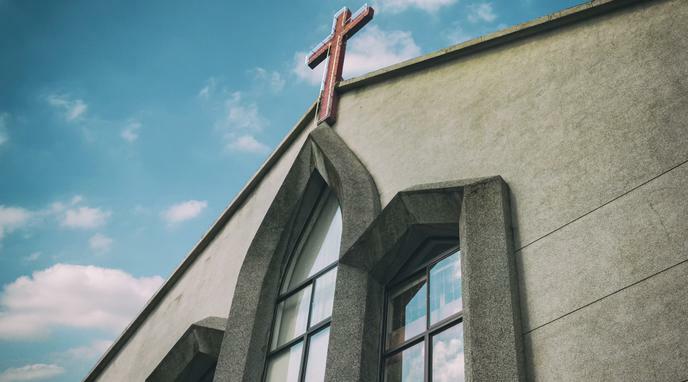 While most churches expect contributions from congregants (they couldn't survive without income), some faiths do pressure members to make contributions. The Mormon church says God demands members to tithe 10% of their income, and the church has 10s of billions in assets. They have been criticized for spending their wealth on real estate (without concern for property taxes) and opulent structures. Huffington Post, "Projections are speculative and do not reflect an understanding of how the church uses its income to bless the lives of people."